Starting today, we are offering two diverse vehicles for different player skill levels! 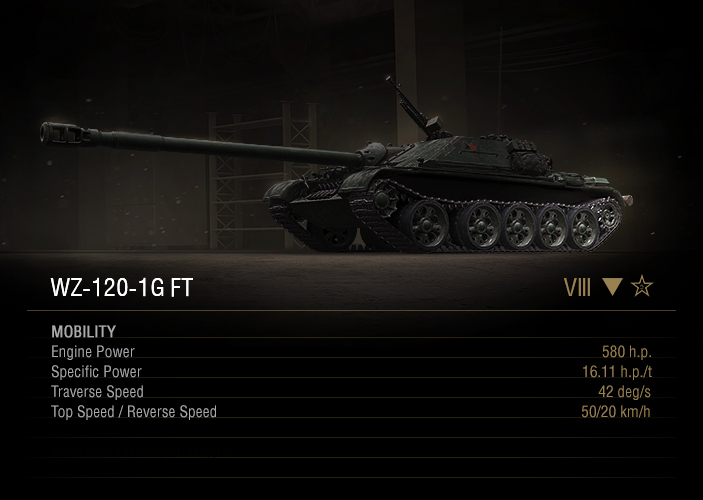 If you are new to the game, and looking for a first Premium tank, give the T-28 with F-30 a close look! 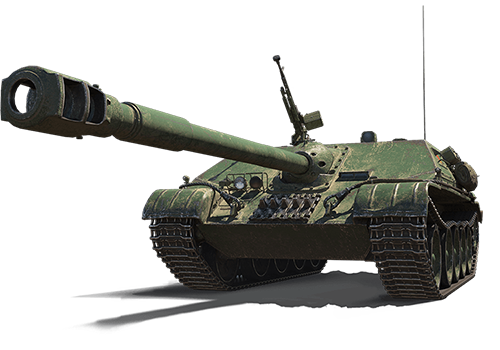 The Tier IV medium combines the body of a T-28 with an 85 mm F-30 Tier VI cannon that has a good rate of fire, penetration, and alpha damage. It's also an excellent Soviet medium Crew trainer. 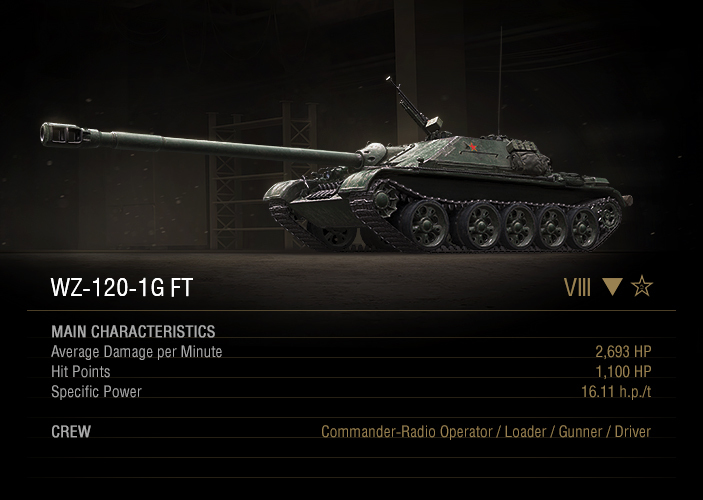 For more seasoned players, the WZ-120-1G FT Tier VIII tank destroyer is also on sale. 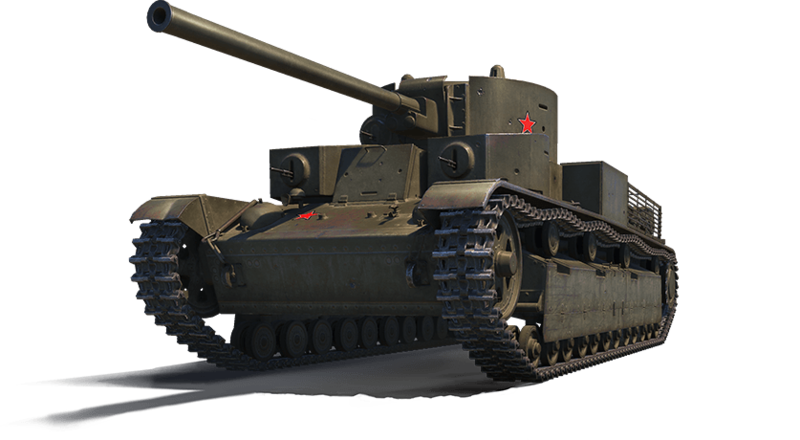 Its chassis is based on the WZ-120 (perhaps better known as the Type 59) and can move as fast as a medium tank — even in reverse! 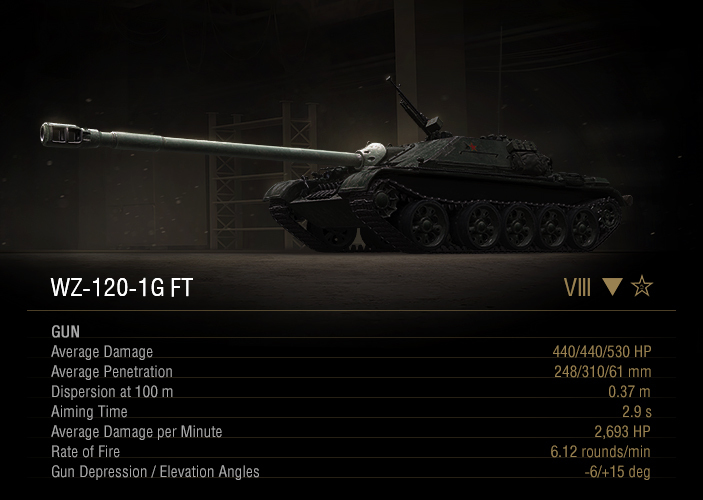 Offensively, its fast and hard-hitting 122 mm gun keeps opponents on edge, while a tough armor shell keeps it well protected. 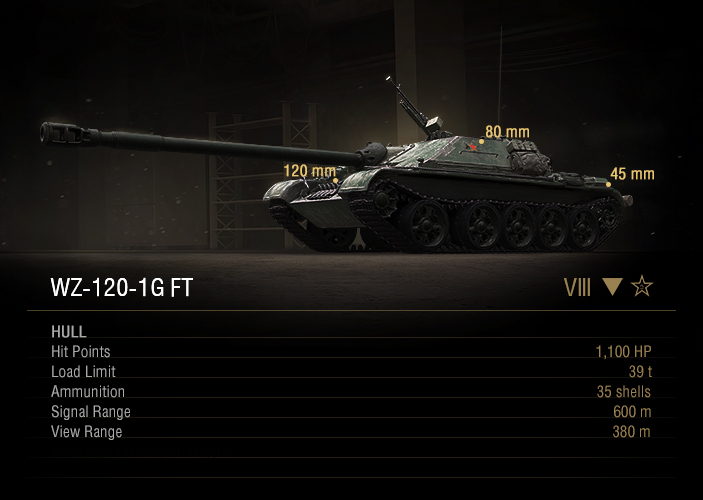 World of Tanks historical note: The WZ-120-1G FT was the first Premium Chinese tank destroyer in the game.